Goudge’s ode to Saint Francis is a pleasure to read and will be treasured by those interested in his legacy. 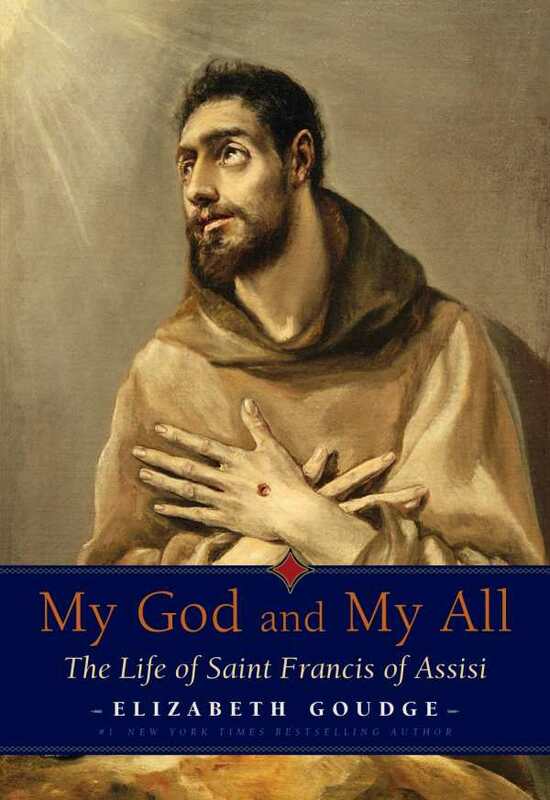 From the files of beloved English novelist Elizabeth Goudge comes a study of the life of St. Francis, whose twelfth-century ascetic approaches to Christian living still resonate amongst the devout. Her language reverential and romantic, Goudge’s work becomes a near ode to this saint, resulting in a work that’s a pleasure to read, whether from the standpoint of belief or not. Goudge’s novelist sensibilities help to flesh out the biography of the saint, about whom the basics are known, if not the particularities. Goudge writes with a devotee’s flair: “It is good to imagine that he who so loved light and fire was born in summer, in the days of the pride and beauty of the Italian sun.” She paints portraits of the saint’s happy Italian childhood—well-off parents, an idyllic village, a time when life was good. Francis’s later sacrifices are so set up as considerable ones. Moved by stories of Christ, he eventually eschews his easy life for one of self-denial and service. Under Goudge’s attentions, Francis’s turn toward contemplative life becomes an impressive story of self-denial: he leaves his family, wealth, and comfort, donning a hair shirt and borrowed clothes and weeping over the grandeur of Christ. Each step of this journey is detailed with poetic attention: Francis’s sacrifice juxtaposed to the comfort of the wealthy, Francis’s devotion measured against reluctance of those comfortable with life as is. The ins and outs of his journey take on meditative turns: he is honored, he is rejected, he takes on acolytes, his demands lead to doubt. Goudge leads him on such journeys with respect, and the effects of her attentions are moving. My God and My All reads like more of a devotional than a biography. The liberties Goudge takes—Francis’s forays into crusading life are genteel and interreligious, with surrounding horrors unexplored; Francis’s steps in the Holy Land are traced, if self-awarely without documentary backing—may lack historical nuance, but they serve to deepen the beauty of her work. This reconstruction of a beloved saint’s life may not flesh out a historical picture of the man himself, but it will certainly be treasured by those interested in his legacy.